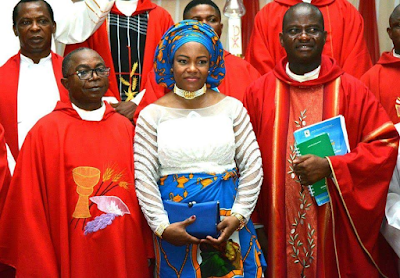 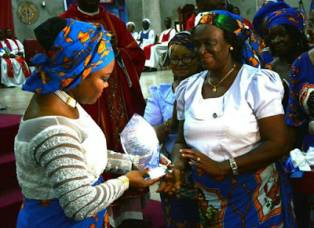 For being an outstanding role model to young people and women, Catholic Women of the Catholic Institute of West Africa (CIWA ) on Sunday, May 15, honoured Justice Eberechi Suzzette Nyesom-Wike, wife of the Rivers State Governor, with the award of the “Paragon of Light”. 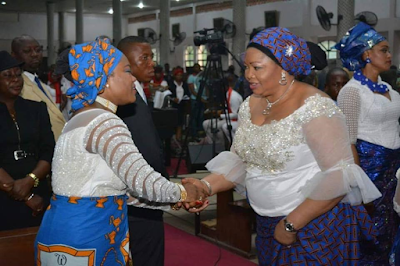 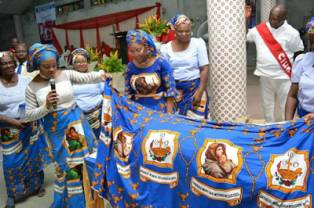 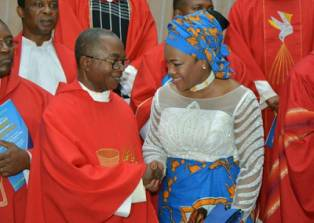 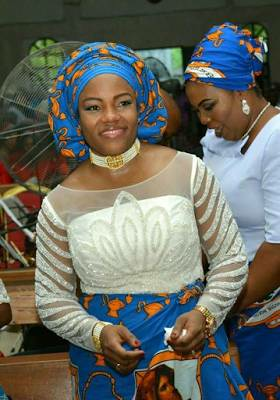 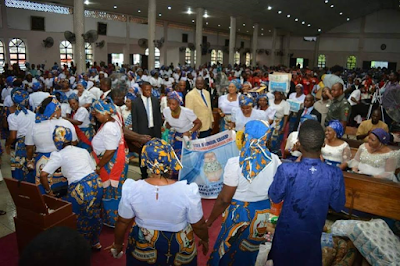 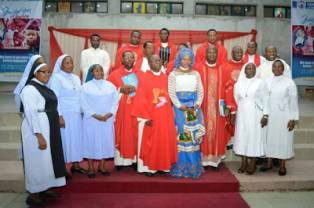 Performing the conferment at the CIWA Chaplaincy in Port Harcourt, President of Catholic Women Organisation of CIWA, Mrs Ify Nkwo said the Wife of the Rivers State Governor has touched the lives of the people through her humility and commitment to the empowerment of women. 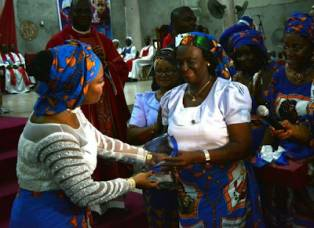 The award of honour was part of the Church’s Women Day celebration. 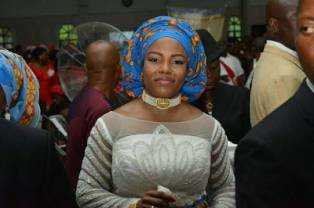 In her remarks after receiving the award, Wife of the Rivers State Governor, Justice Suzzette Eberechi Nyesom-Wike urged men to work towards gender parity as that is the only way the society will grow faster. 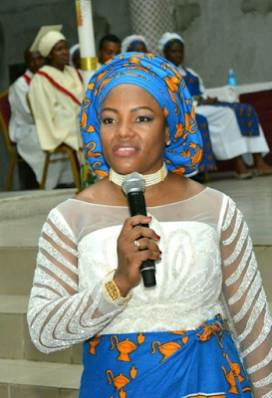 According to her, gender inequality would end the very day men resolve to do away with it. 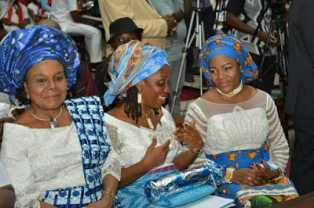 She noted that the marginalization of women is not in the best interest of societal development. 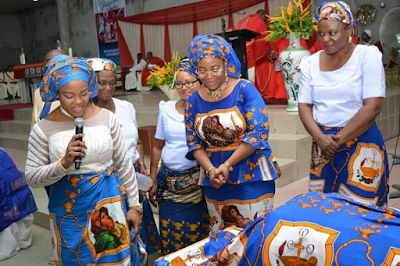 She called on men to always show love to their wives as that is a sure way to pass on worthy family values to the next generation.